All entries must be submitted no less than 14 calendar days prior to the date of the event. On-going events lasting more than 30 days will have to be resubmitted at that time. All submission forms must be filled out entirely, including description of event and contact information. Forms with blank entry fields or no description will not be processed for posting. Examples of posted events include: festivals, sporting events, traveling or temporary exhibits/exhibition or shows, community and professional performances and college or university-level performances. Entries should include a photo (GLCVB may not include the entry if no photo is included). Entries may not contain language or images that are obscene, profane, offensive, violent, or pertain to illegal activity. Entries shall not be false, misleading libelous or deceptive. Auditions, workshops/classes, recitals, K-12 school performances, job fairs, political events, fundraising events and church services are not posted on this Event Calendar. 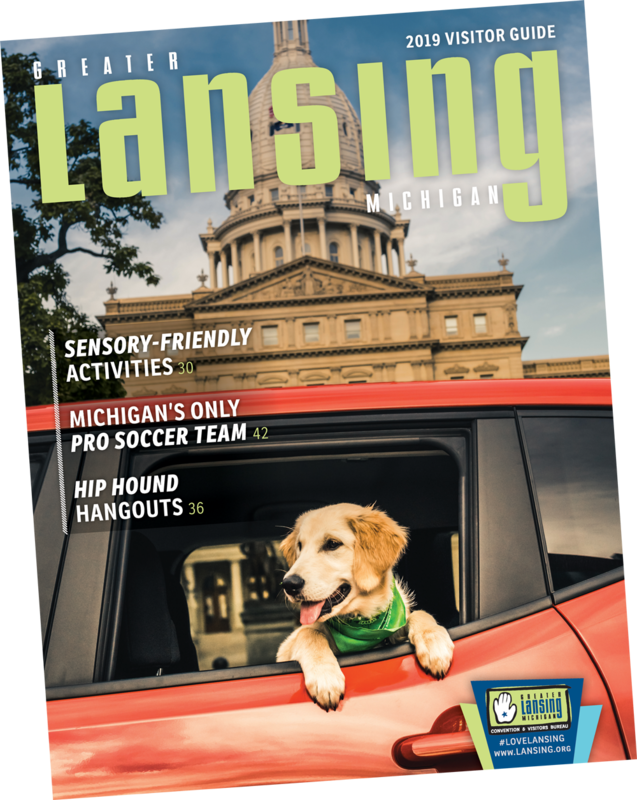 No events outside of a 60-mile radius from the city of Lansing will be considered for inclusion. The GLCVB reserves the right to edit and publish event submissions at their discretion.